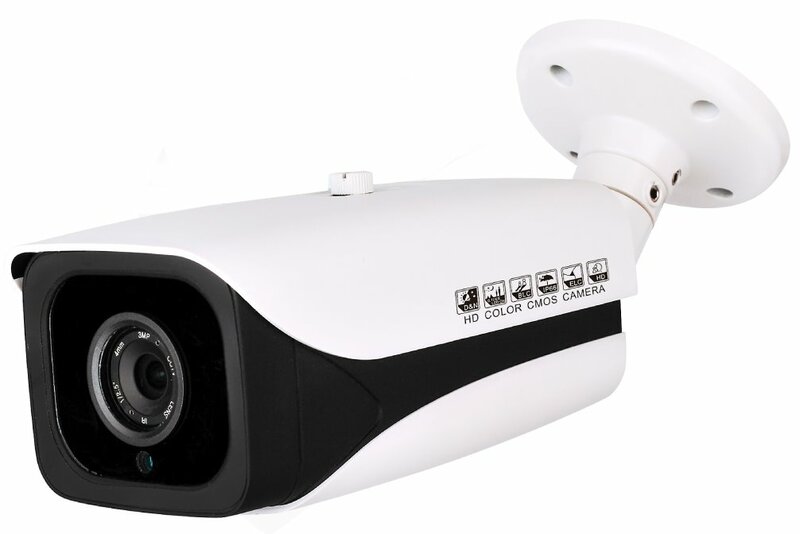 The IRB2MSVFZ-HDA outdoor bullet camera is ideal for both day and night surveillance with its Starlight Technology allowing the camera to provide color images in very low light situations. Most night vision cameras rely on infrared LEDs that only work with black and white images making color identification impossible. The IRB2MSVFZ-HDA camera has a special low lux sensor and shutter speeds that can maintain a color image in very low light but some light is still required. The camera also comes with a motorized lens making zooming in and out easy and controllable right from the DVR. Access to the camera's menu is also available thanks to the COC (control over cable) feature which functions through your new or existing camera cable. The motorized lens has auto focus for easy operation but manual focus is also available if needed. Comes with a cable management bracket and an IP66 outdoor rated housing making it suitable for any indoor or outdoor application.